Barfield School of Dance offers programs for students from infancy to adult, designed to maximize skill development and a love for dance. Our purpose is to cultivate excellence in dancers of all ages, where students learn that dance is an art form. We treasure your child’s innocence with music, lyrics, and movement which are tasteful and appropriate. In addition, Barfield is unique by virtue of the beauty and tranquility of our physical setting. Stroll, sit, swing, chat, and simply relax while your child enjoys class. 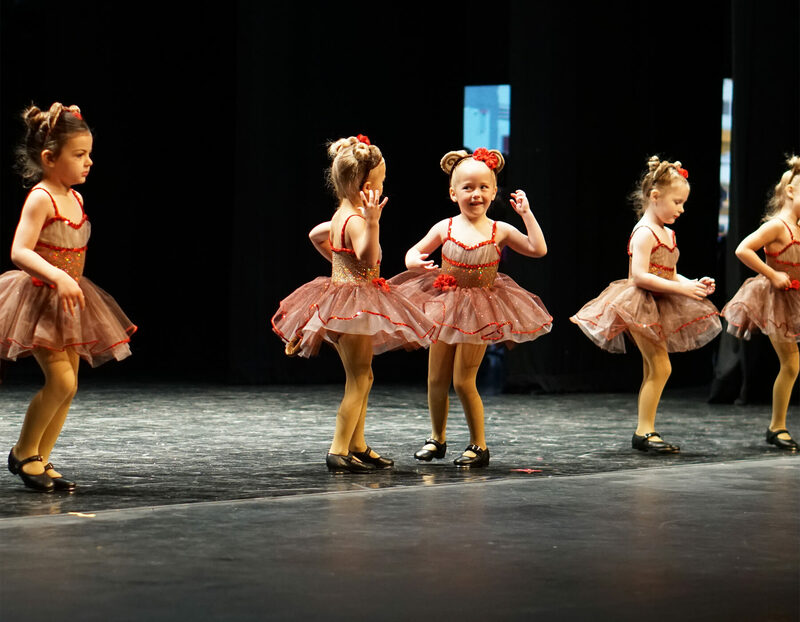 Our facility houses three dance studios, with a total of 5,200 square feet of dance floor! All of the wooden floors have an airspace underneath them to protect the dancers’ muscles, bones, and joints. Plan ahead for Dance Camp! Camps are already filling up fast! Take advantage of our early bird discount: Save $20.00 off your camp session if you register before March 31, 2019! Competition dancers have an alternate camp schedule. 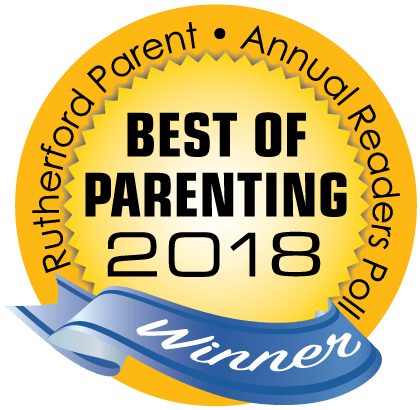 Voted the best dance studio in Rutherford County for the 19th year! Add ballet, pointe, tap, jazz, hip hop, leaps and turns or modern to your student's extracurricular activities and watch them thrive socially and academically. Our dancers develop an exemplary work ethic, confidence, and awareness that goes far beyond the dance studio. Register by calling (615)-896-3118 or emailing barfieldschoolofdance@gmail.com. Studio information will be posted and updated here. Go back stage.